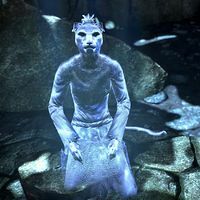 Erranza is the spirit of a Khajiit held prisoner in White Rose Prison. Her spirit asks you to reunite her with her family by retrieving her remains and giving them a burial outside the prison. This page was last modified on 10 August 2018, at 15:27.